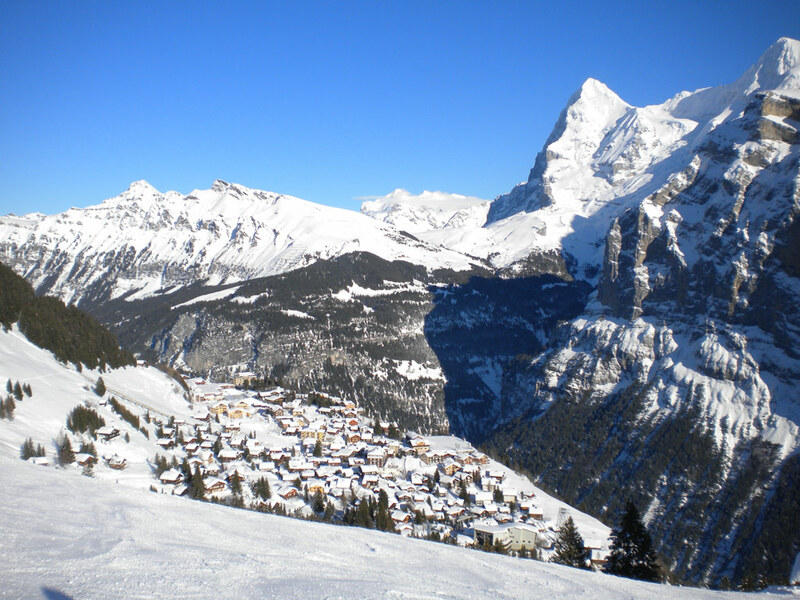 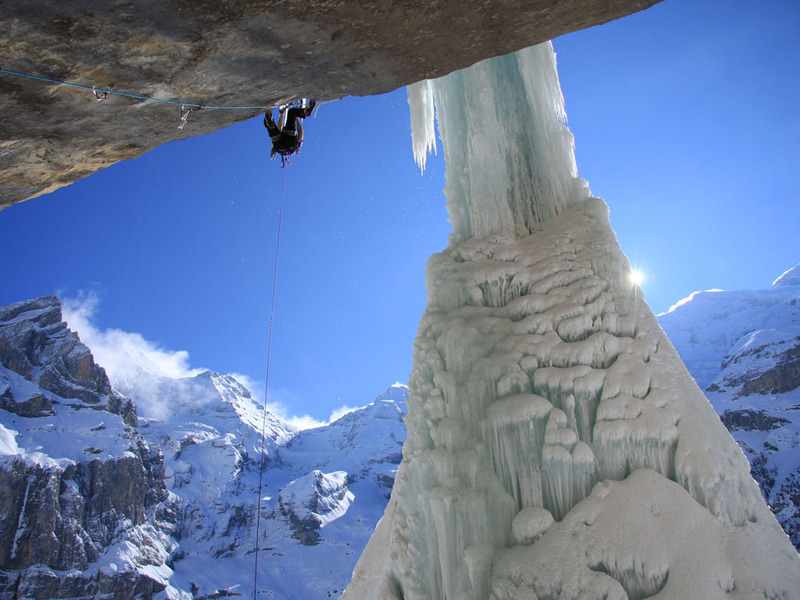 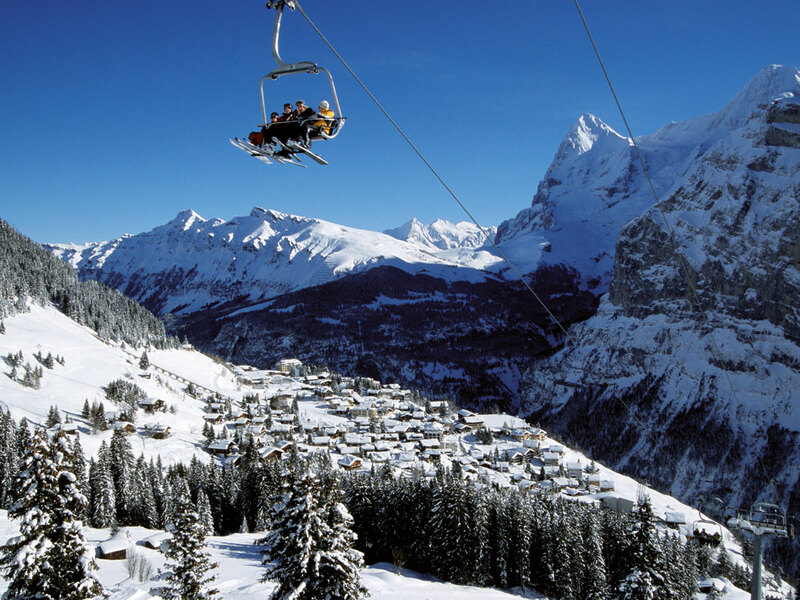 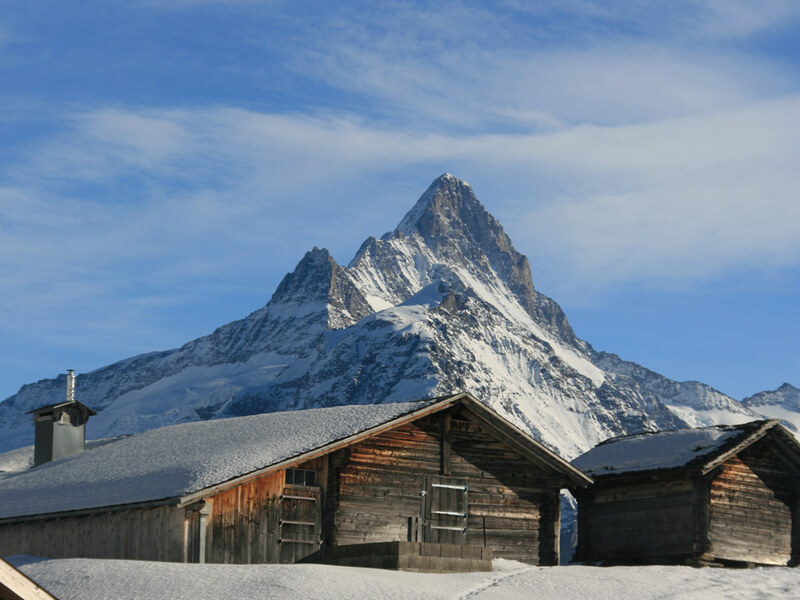 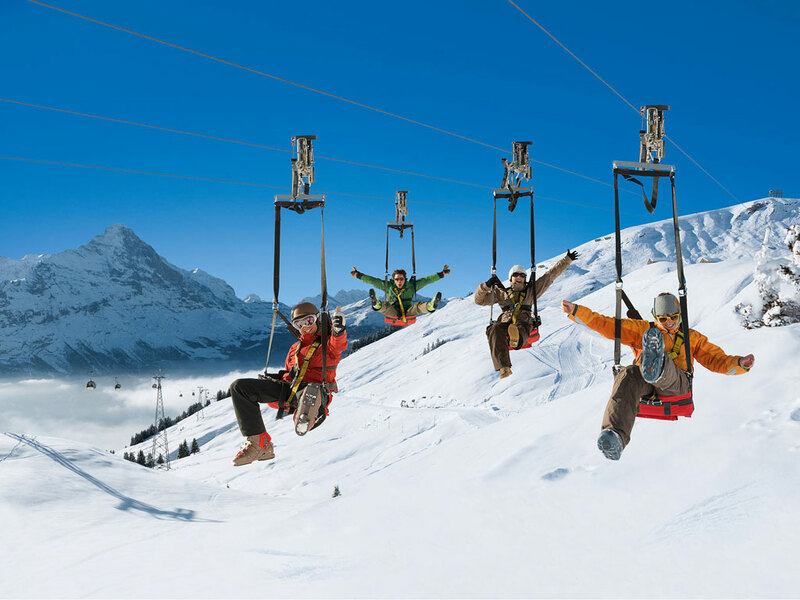 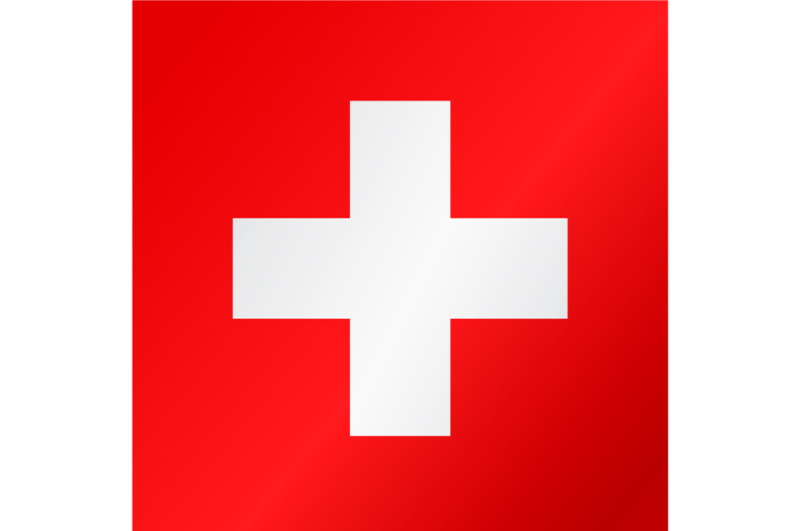 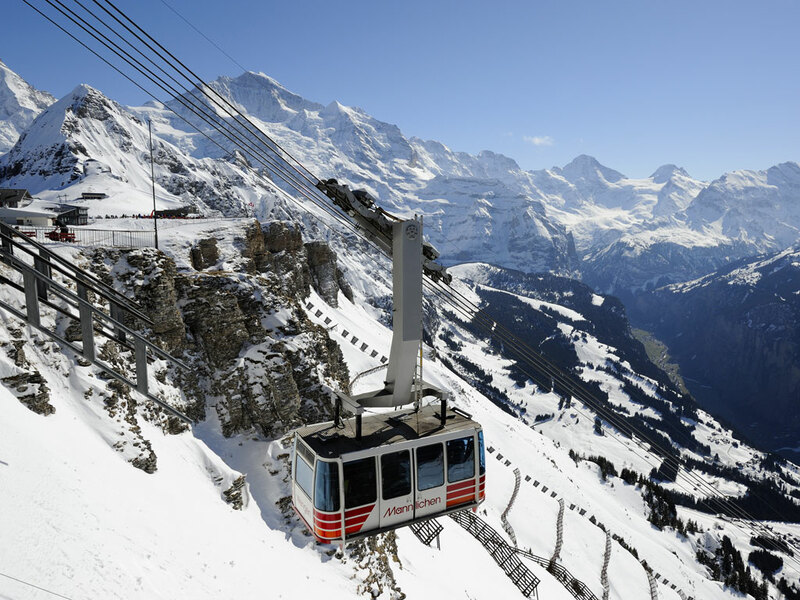 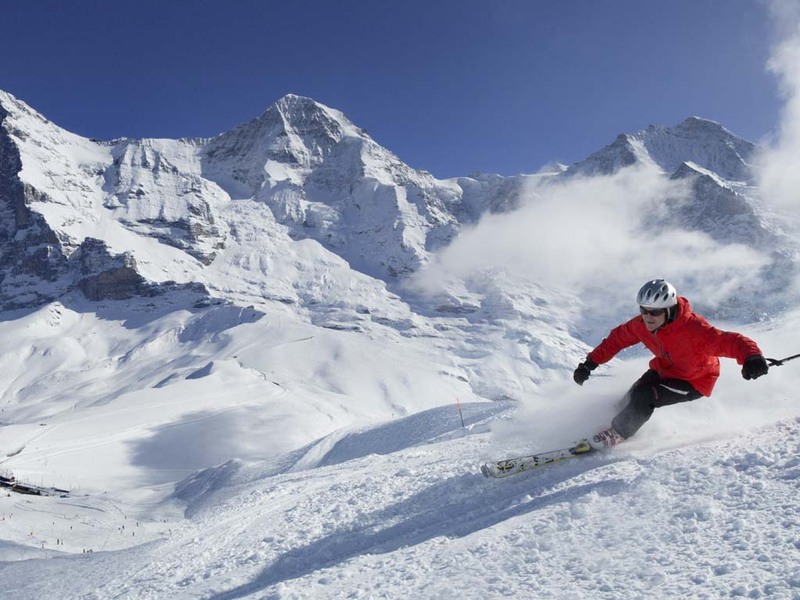 Mürren is a picturesque ski resort perched on the sunny mountain side on the west side of the Lütschine river. 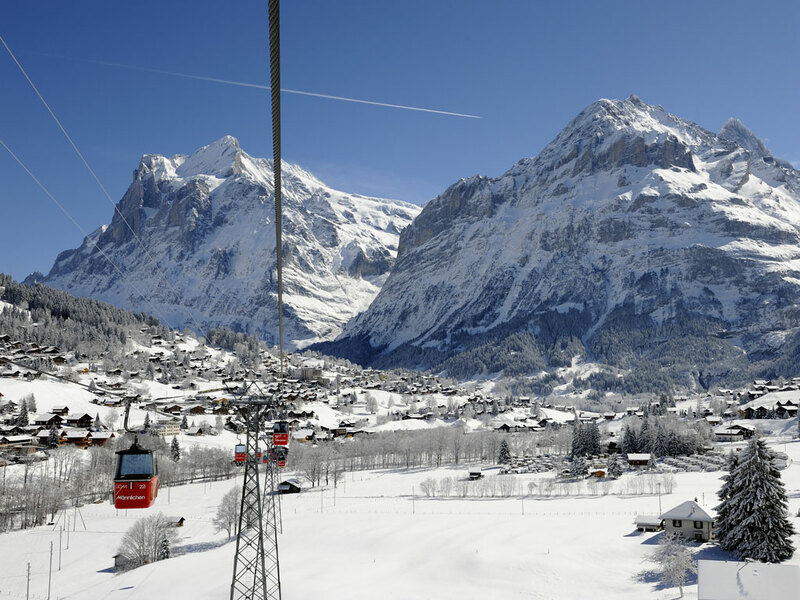 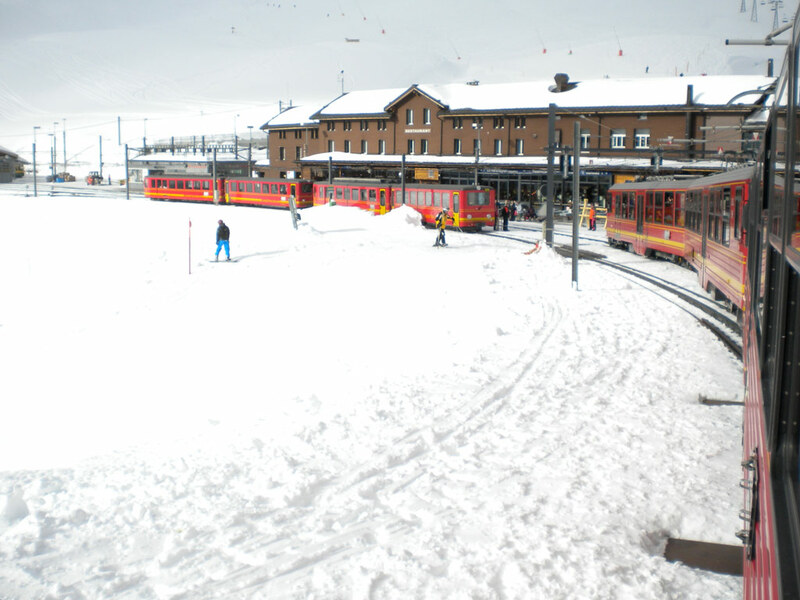 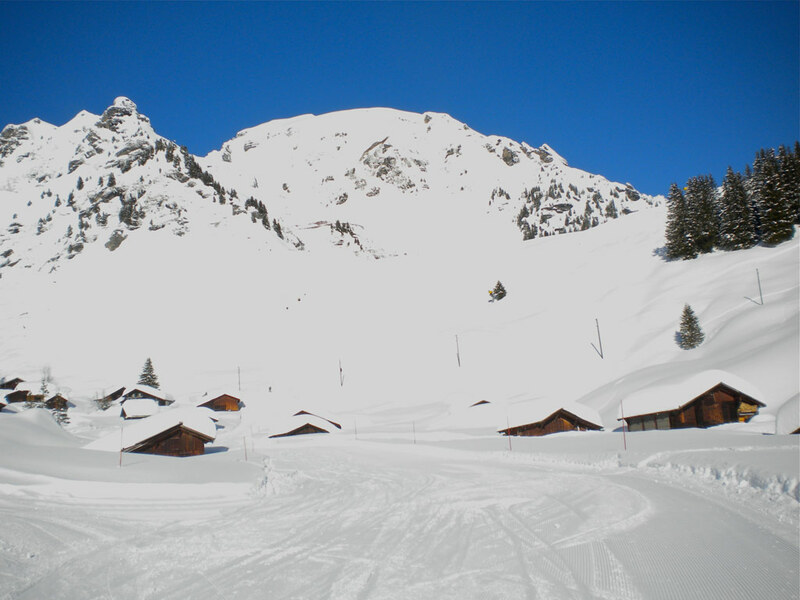 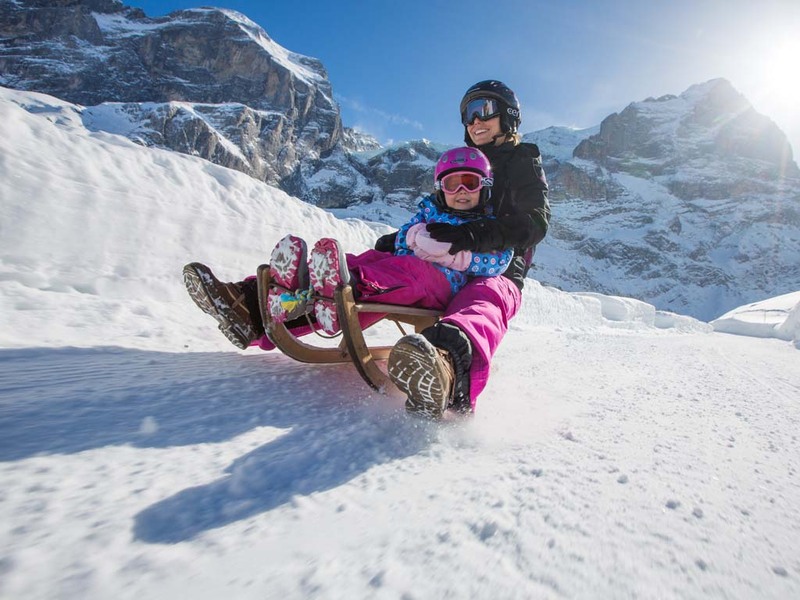 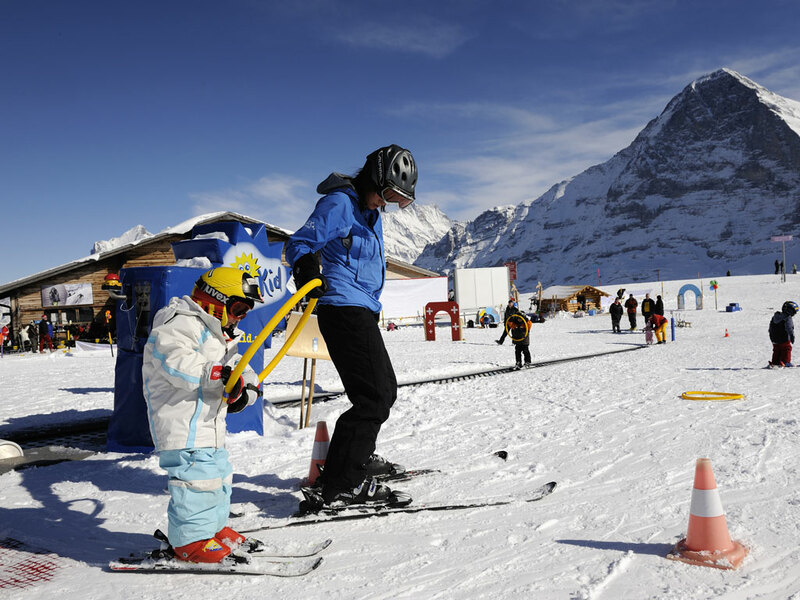 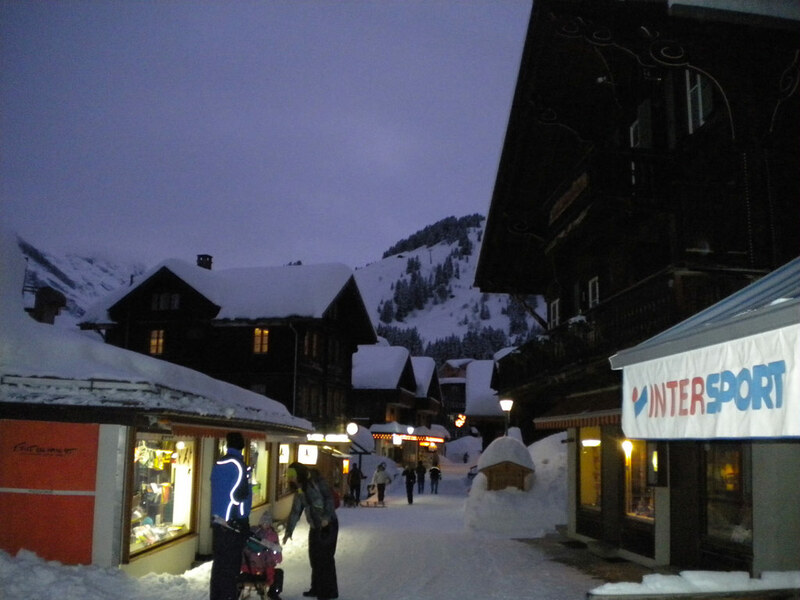 This ski resort cannot be reached by car, so visitors must leave their vehicles in Lauterbrunnen and take the mountain train, creating a perfectly carfree resort. 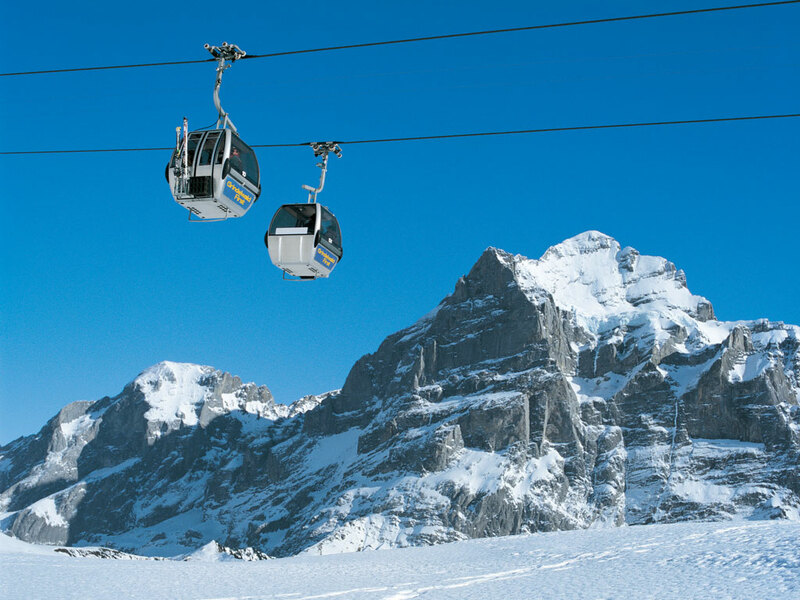 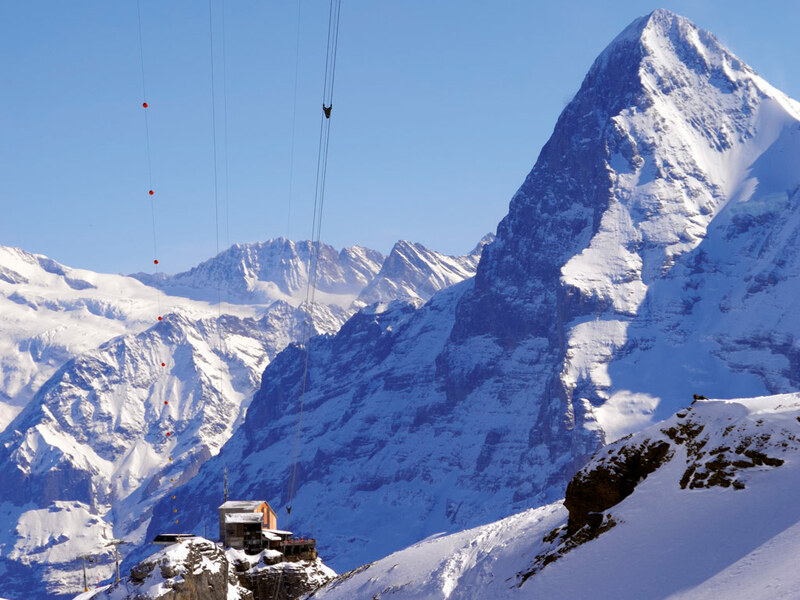 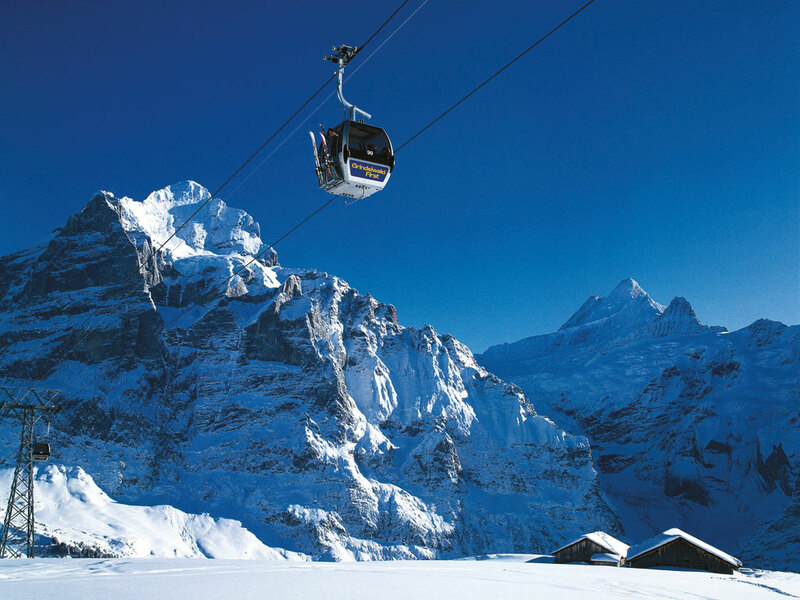 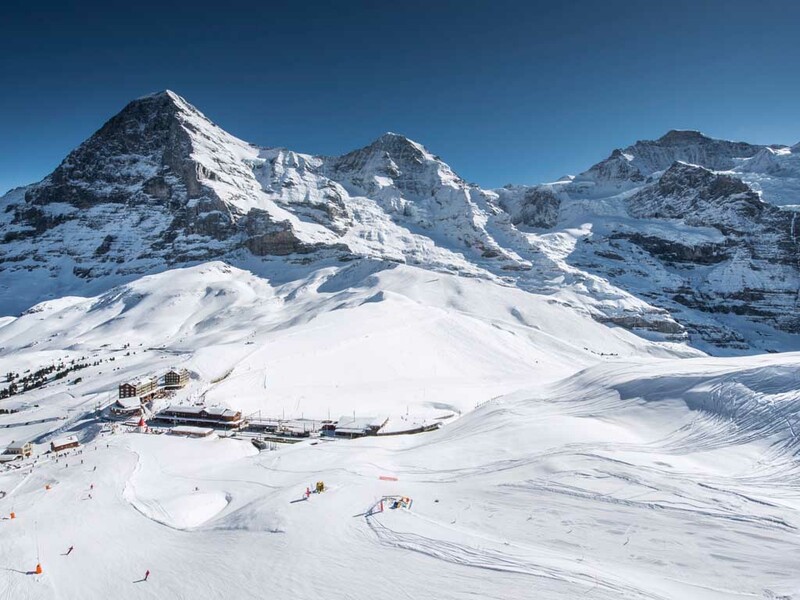 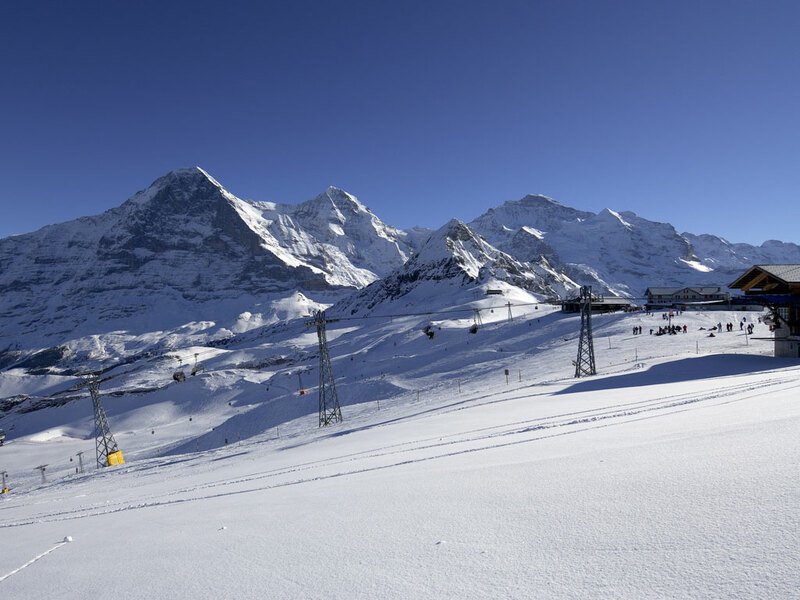 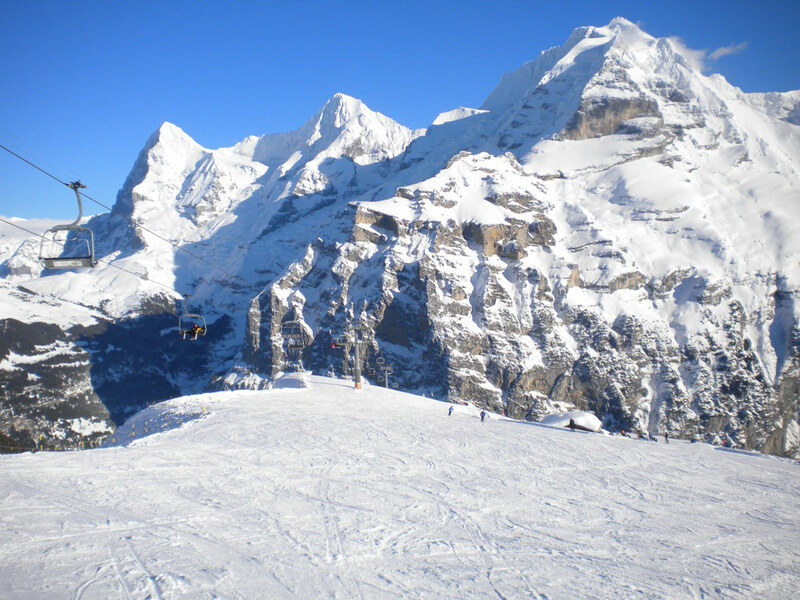 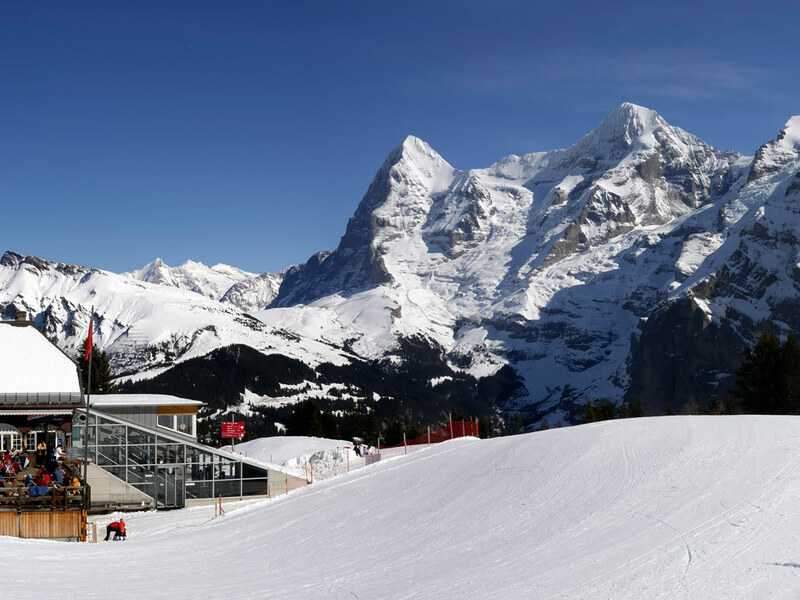 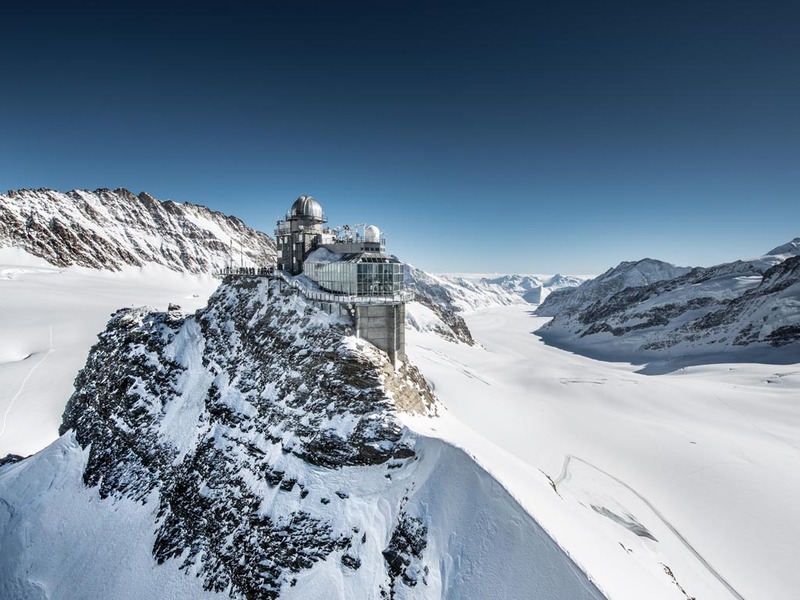 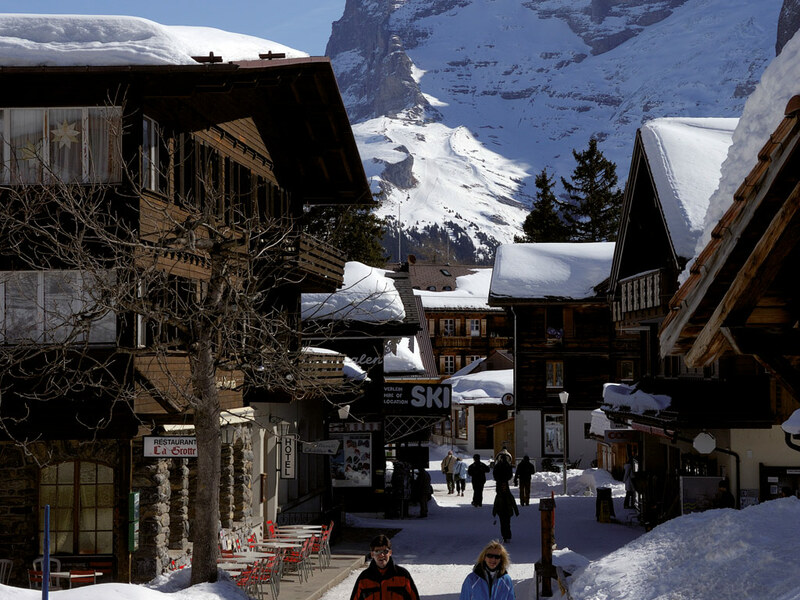 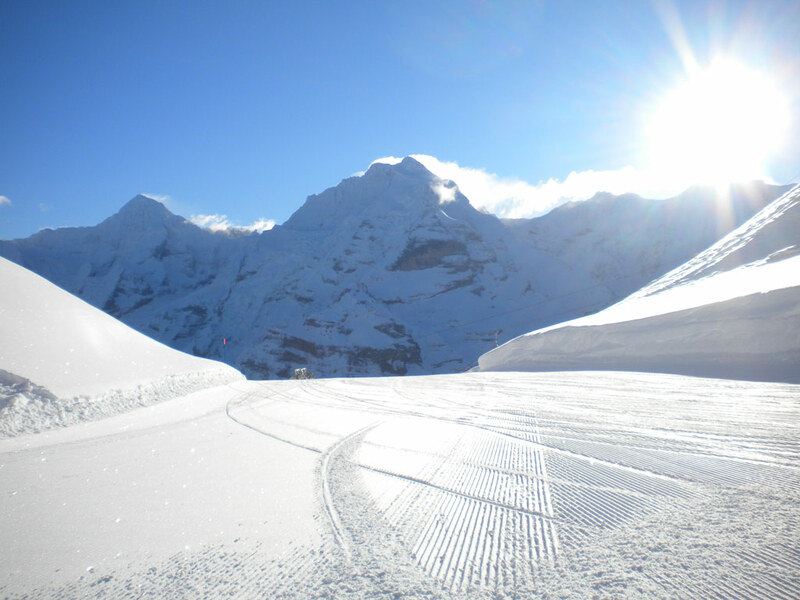 The 3 star Eiger, Monch and Jungfrau hotel is a unique landmark here and has made this resort an international attraction after its appearance in a James Bond film. 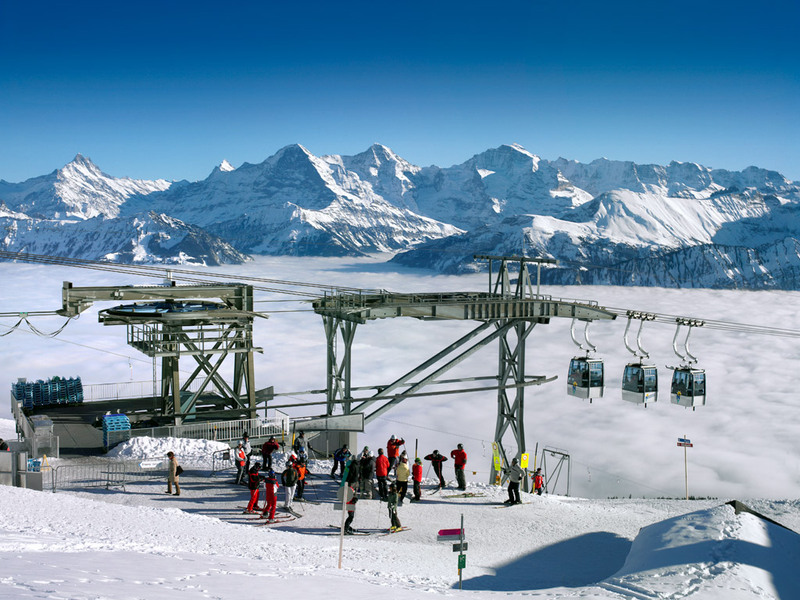 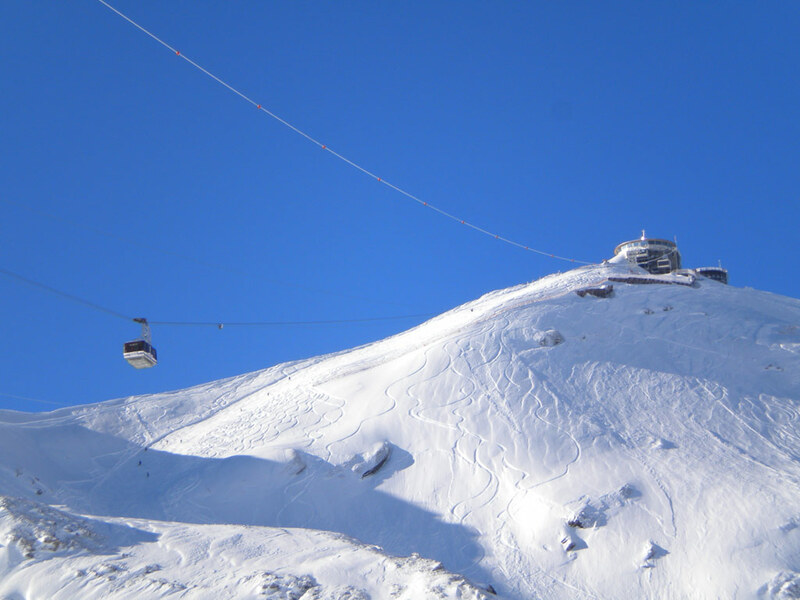 The ski area on Schilthorn has some truly impressive rock masses and a futuristic rotating restaurant. 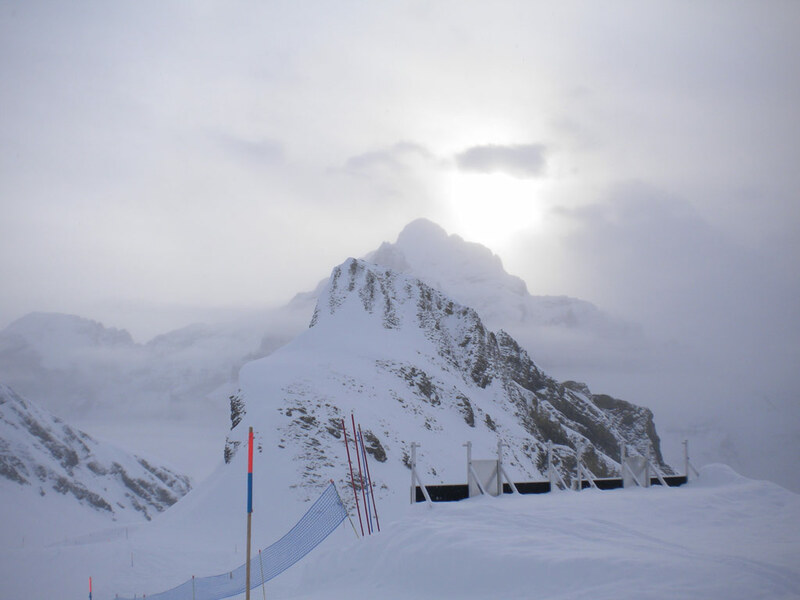 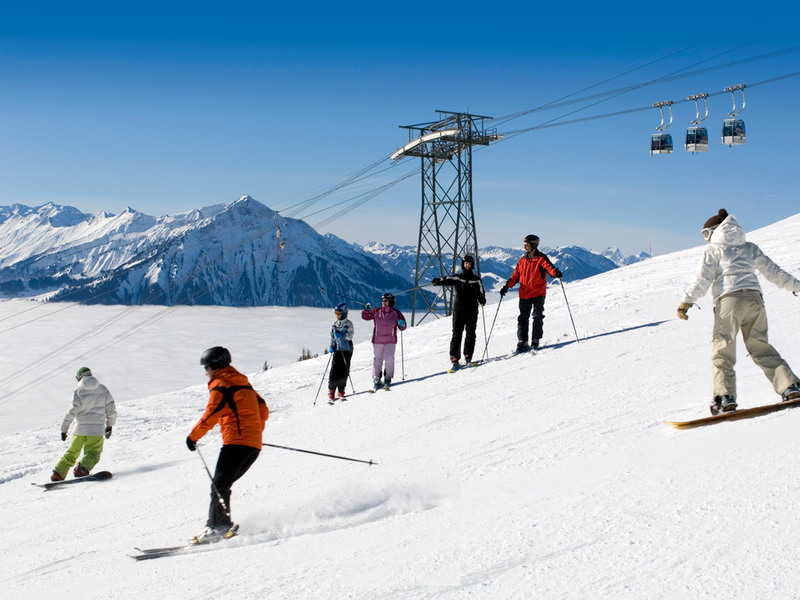 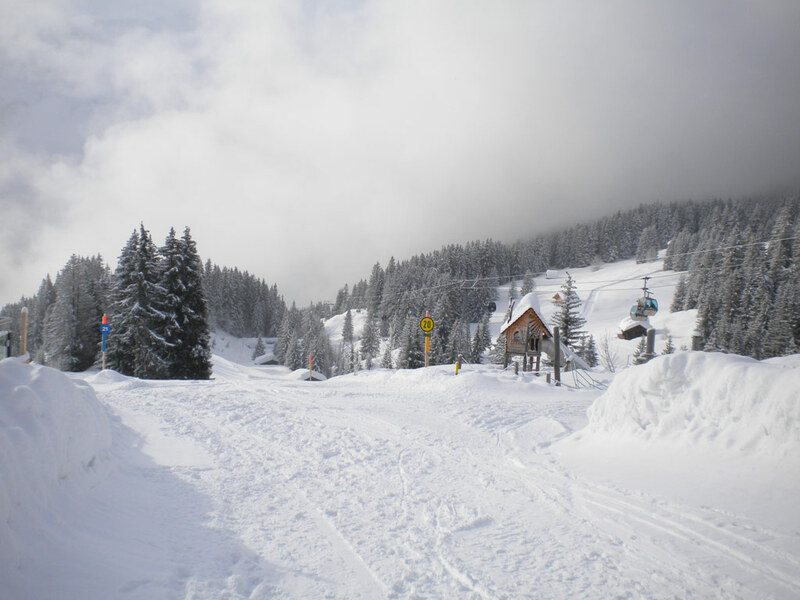 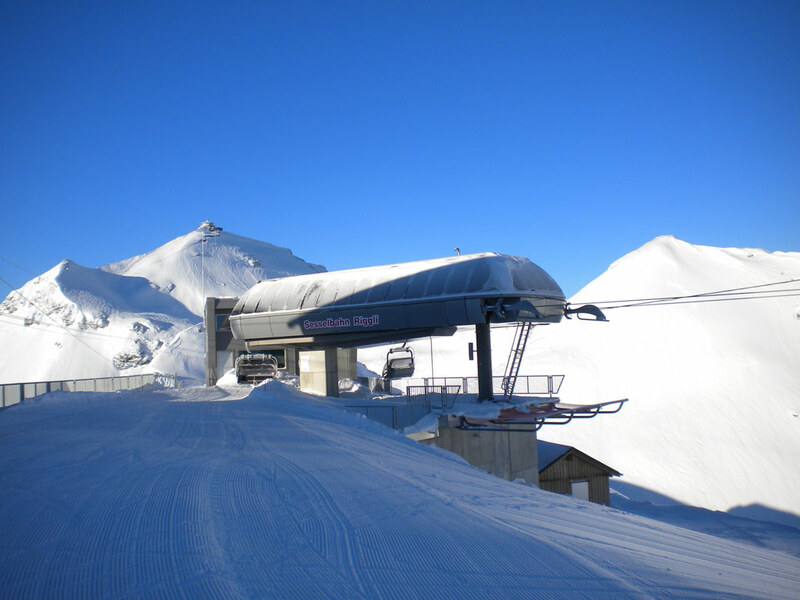 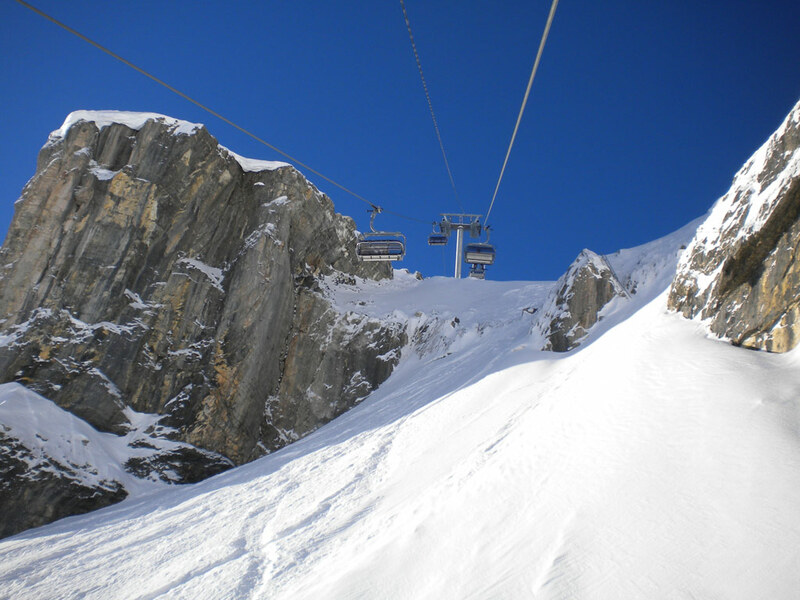 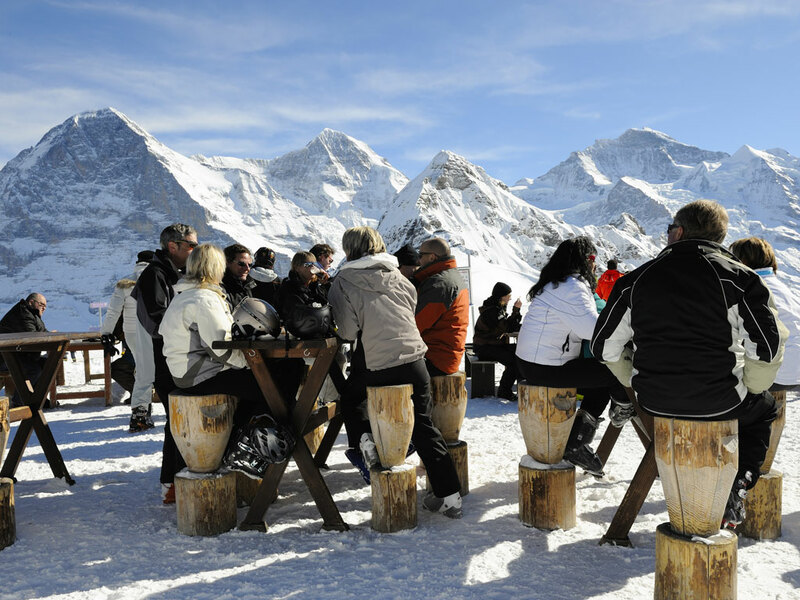 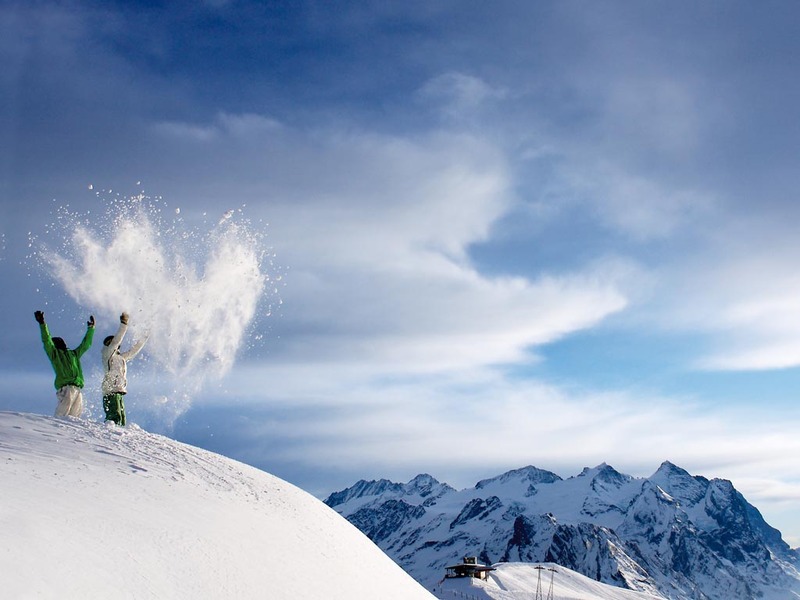 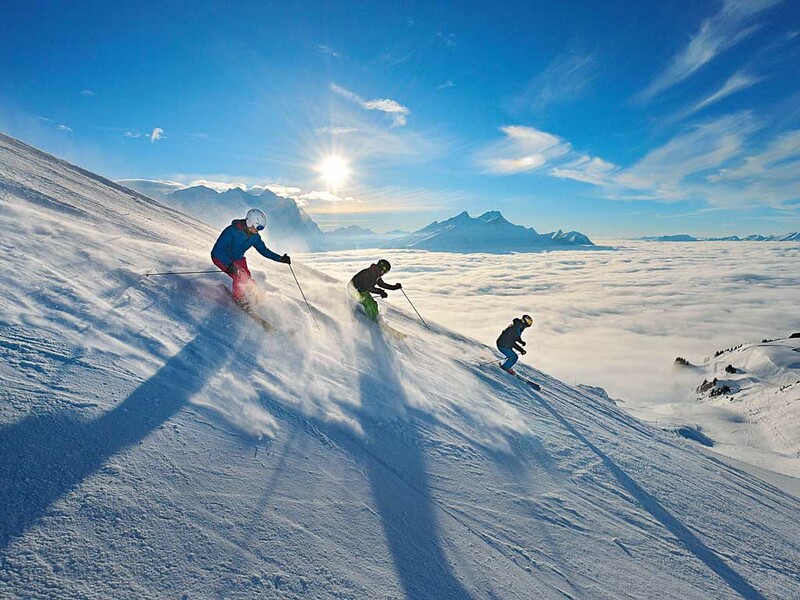 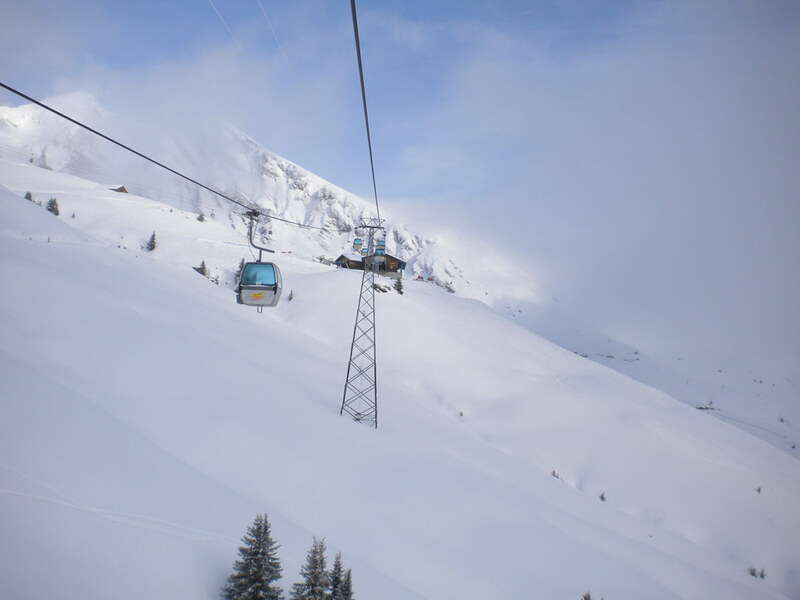 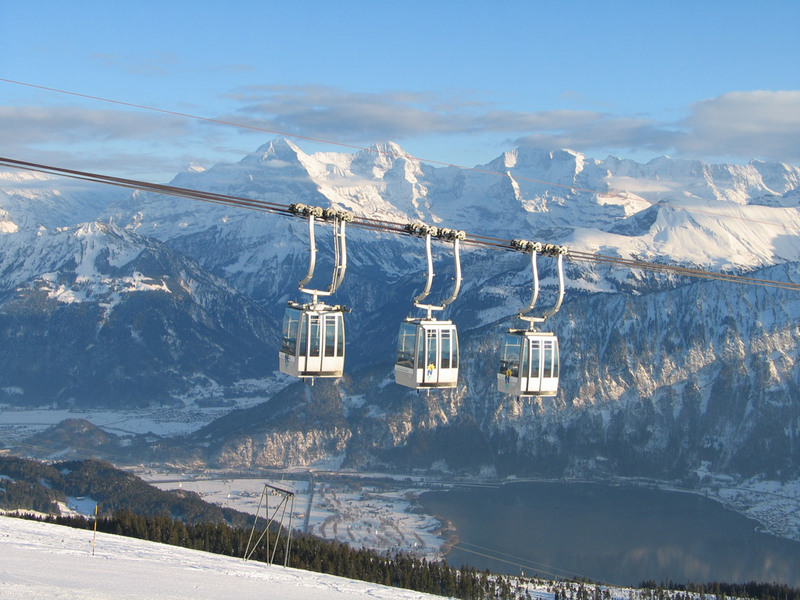 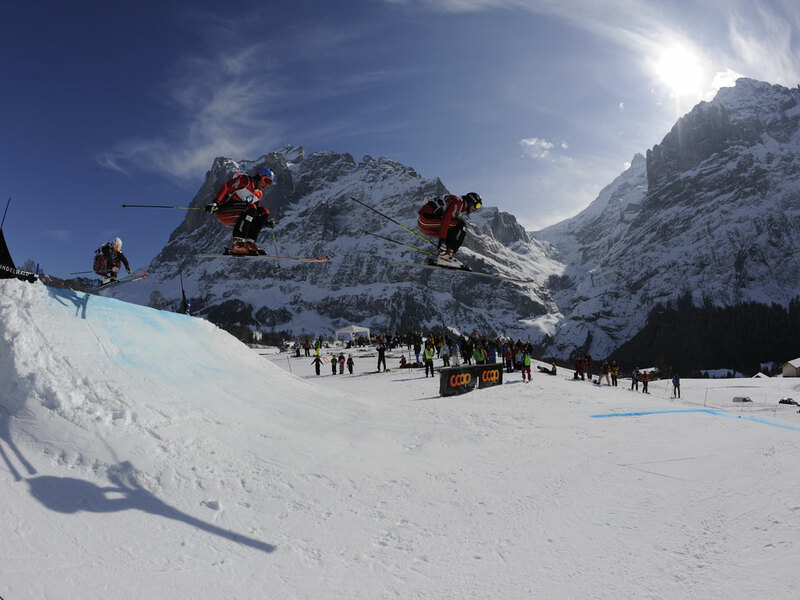 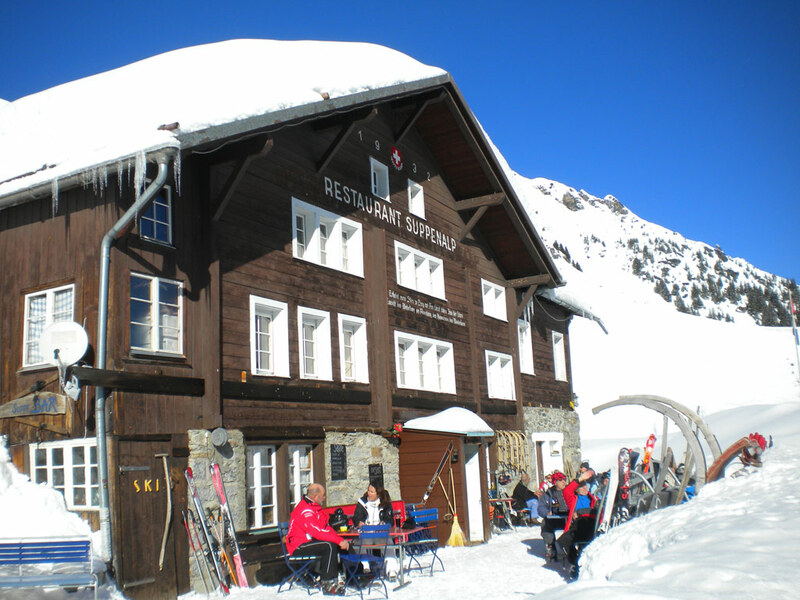 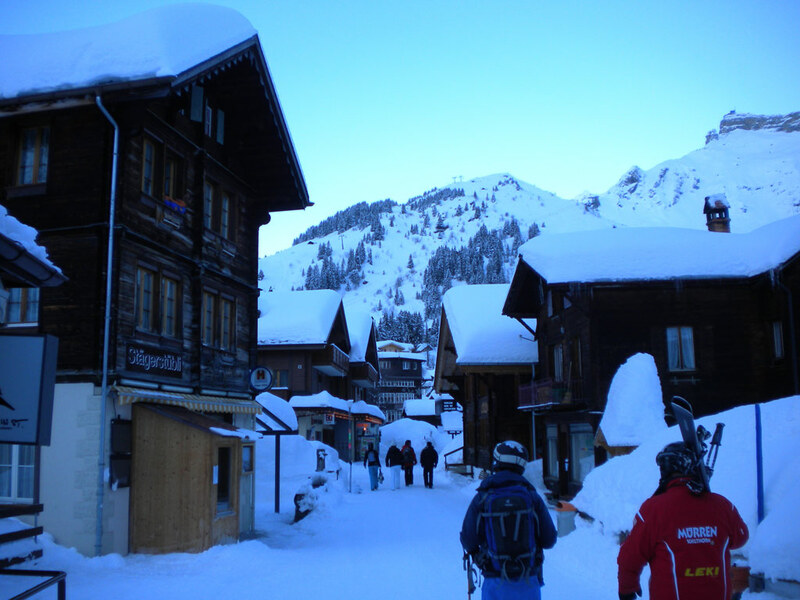 With just over 200km of ski slopes, there's something for every level and taste here. 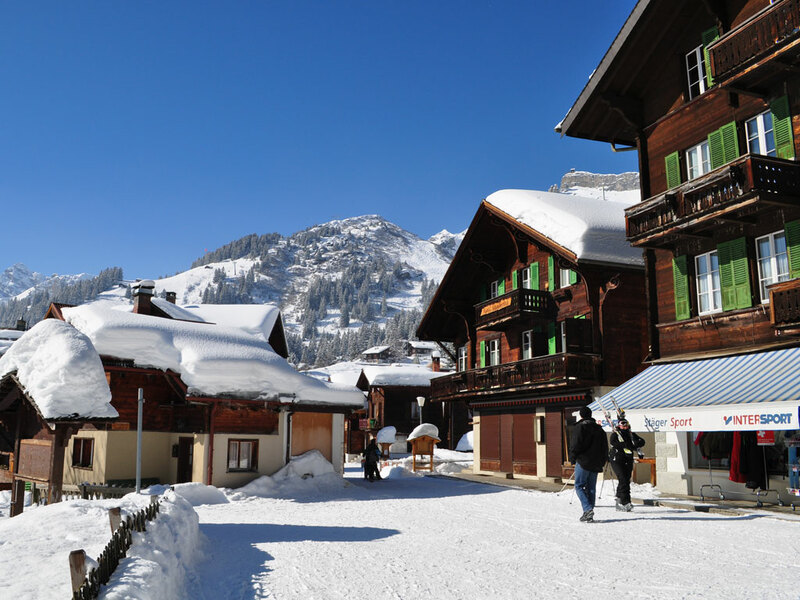 The resort itself is a colourful mix of different wooden chalets, boutiques and hotels. 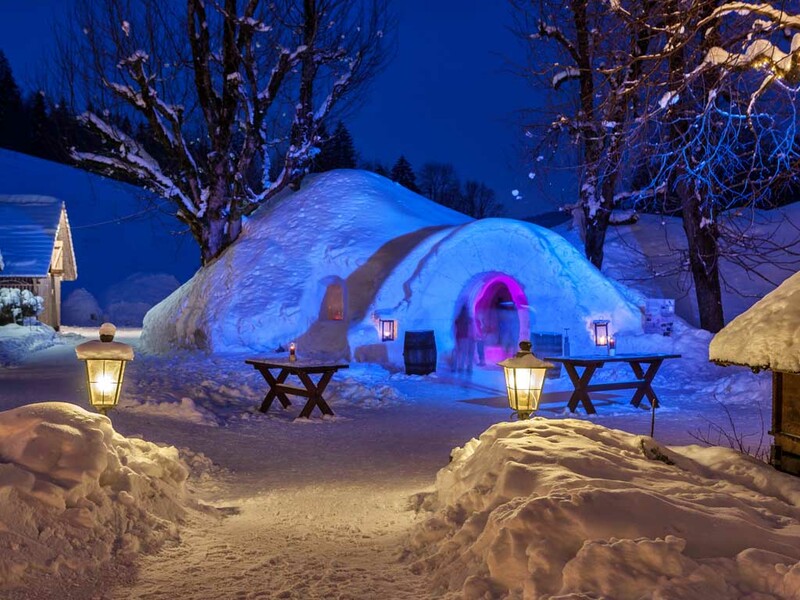 Here you won’t find any concrete apartment blocks or hotel complexes as each property owner aims to make their accommodation or establishment as appealing to the eye as possible. 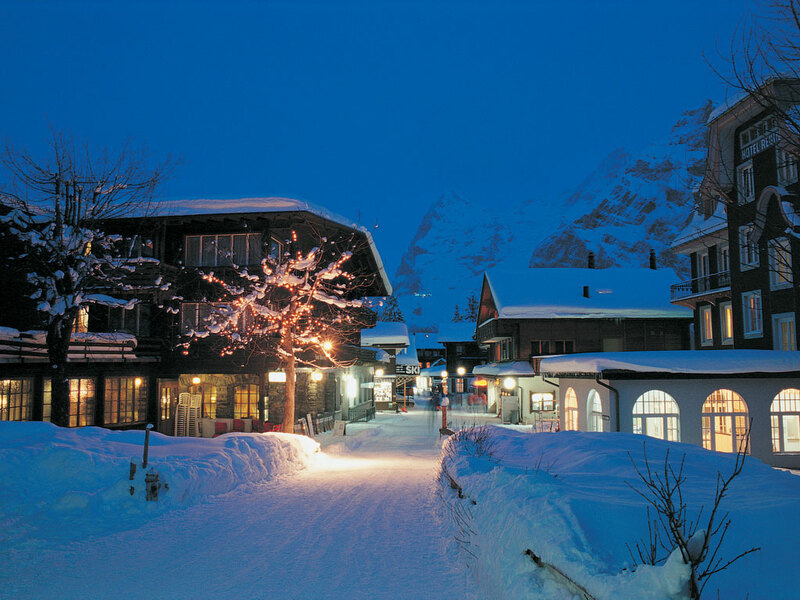 Charming and cozy are often used to describe this unique ski resort.